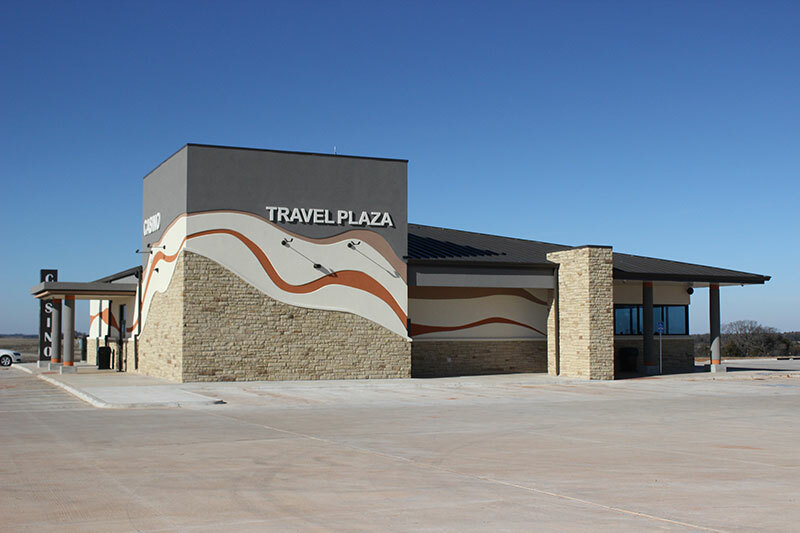 Don’t want the fun to end after you leave Ioway Travel Plaza? You’re in luck! 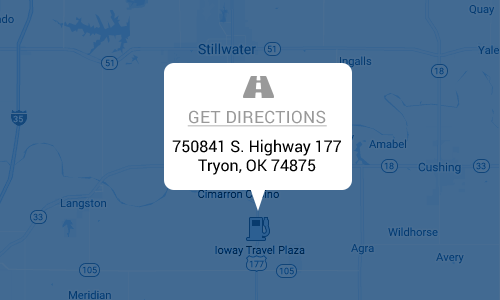 We have multiple locations that are perfect for your next destination. 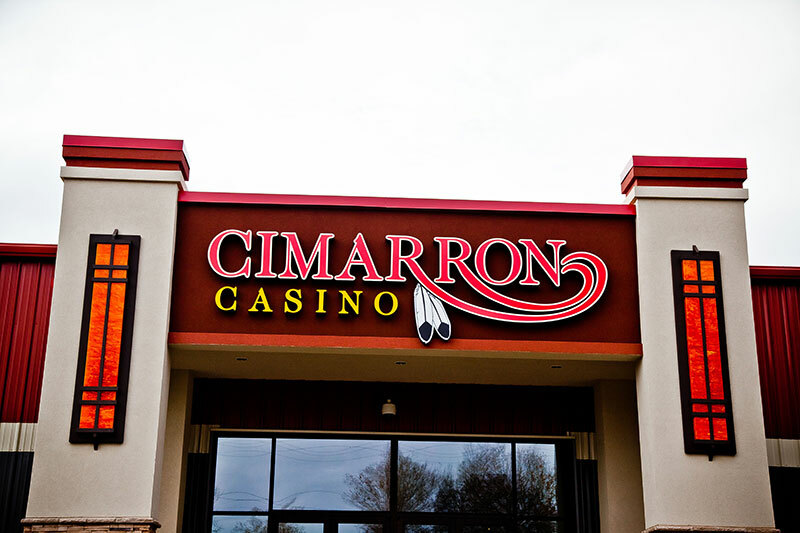 Featuring: 600+ slot machines, table games, full service dining and full service bar. Open 24 hours a day 7 days a week. Featuring: 225+ slot machines, steakhouse and complimentary drinks. Visit here for hours and more. 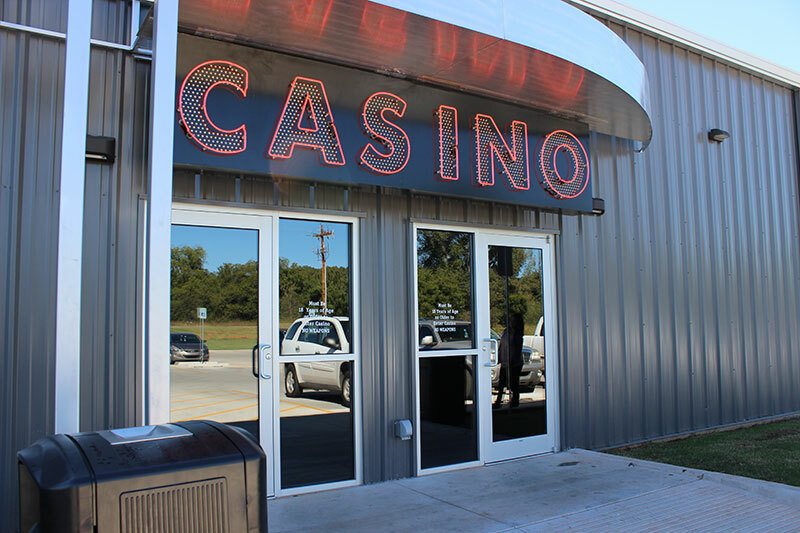 Featuring: 30+ slot machines, fuel station, dining, clean bathrooms and showers, and convenience store. Visit here for hours and more.